A term life insurance policy plays a crucial role towards meeting some of the primary financial objectives of a family. The concept of developing term life plans focuses on supporting an individual or his family in the event of his permanent or partial disability besides covering the risk of an accidental death. In the event of a policy holder's death, a death benefit worth a lump sum is to be offered to the claimant or beneficiaries of any term life insurance policy. Does Age Leave an Impact on the Term Life Insurance? It’s truly beneficial for an individual to achieve term life coverage at an early age. You’ll need to pay premiums at an affordable rate for availing high coverage and tax benefits. Moreover, if something were to happen to you, your family will be take care after you. So, get yourself covered the sooner you start earning. 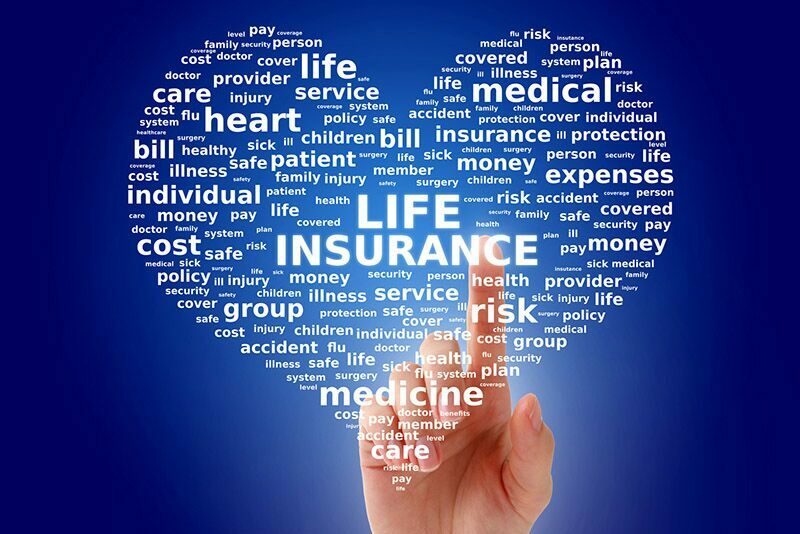 Is it Worth Picking Term Life Insurance Plans forOver 100 Years Coverage? 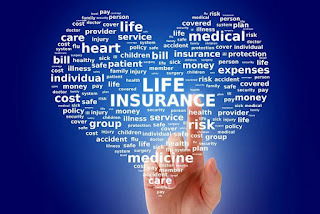 The insured person may achieve whole life coverage benefits under his term life plan if he intends on shopping for a wide array of such policies in the insurance market. Under most circumstances, the policy holder is likely to be covered for under 100 years. Keeping this idea in mind, Aegon Life now offers life cover up to 100 years thanks to iTerm Plan. With iTerm, a policyholder can secure the financial future of his/her family till the age of 100 years by paying a monthly or annual premium route. Most term policies provide cover for up to 75 years, but with Aegon Life iTerm you can insure your family’s future for long term. How to Achieve Term Insurancefor Individuals up to 100 Years? All term life plans can be compared and their costs determined with the help of any term insurance premium calculator that you find online. You'll need to compare a few good plans to find a term life insurance policy that fits in with your requirement and budget. It's in your best interest to choose a plan that covers you for 100 years, like iTerm. You're bound to feel more confident once you're aware of the salient features of a term life policy and know how much you can save. 2. iTerm plan offers 25% of death benefit on diagnosis of terminal illnessfor no future premiums. 3. Policyholders are entitled to receive tax benefits on their paid-up premium under section 10(10D) and 80C of the Indian Income Tax Act.